The classic New York Times Bestseller. Recently updated with new material. 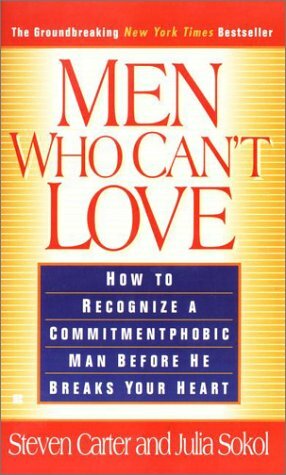 The National Bestseller that examines the many faces of commitment conflict. The National Bestseller that offers rules to live by. The recently published sequel to WHAT SMART WOMEN KNOW.